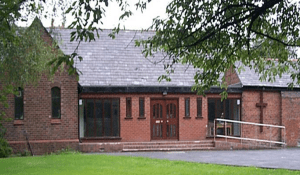 Good News Story – “Bible study / Fellowship” Ashton Fellowship Group meet every fortnight on Wednesdays, 7.30- 9 pm. In a relaxed atmosphere we read and discuss Scriptures together, following a theme over a period of time. We usually have different people leading each session – this means sharing our lives with others and encouraging the use of our gifts. Our prayer is that through our Fellowship group we will ‘in all things grow up into Him who is the Head, that is, Christ’ (Ephesians 4:15).